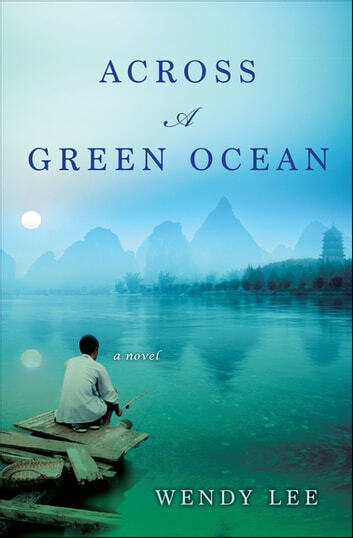 A widow and her two grown children search for answers about the past in both America and China, in this insightful novel of an immigrant family’s journey. After a lifetime of sacrifice, Ling’s husband has passed away. Though she has both a son and a daughter to comfort her, she has struggled to understand how they live their lives—Emily, an immigration lawyer in New York City, inexplicably refuses to have children; and Michael is unable to commit to a relationship or a career. Michael yearns for a deeper connection to his family, but has never been able to find the courage to come out to them as gay. 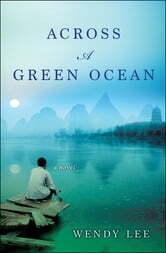 But when he finds a letter to his father from a long-ago friend—written mostly in Chinese except for a mysterious line at the end: Everything has been forgiven—he impulsively travels to China in the hopes of learning more about a man he never really knew. In this rapidly modernizing country, he begins to understand his father’s decisions—including one that reverberates into the present day. Meanwhile, on the other side of the world, Ling and Emily question their own choices, trying to forge a path that bends toward new loves and fresh beginnings. From the author of Happy Family, named one of the top ten debuts of the year by Booklist, this is a powerfully honest novel that captures the complexity of the immigrant experience, exploring one family’s hidden history, unspoken hurts, and search for a place to call home.